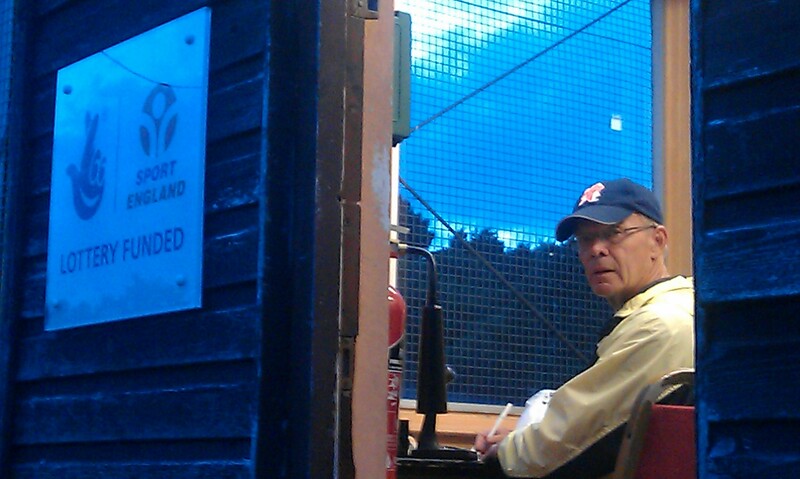 On Wednesday, RSCAC were the hosts on home soil, for the fourth Midlands Vets League meeting of the year. And we really showed what that means to us with everyone achieving great performances. The women finished in second place on the day, and finished the league in third place! They had nine first places from the eleven events contested. Beryl Chapman set a W80 club record in the 2000m Walk with a time of 18.06.7. Well done Beryl. 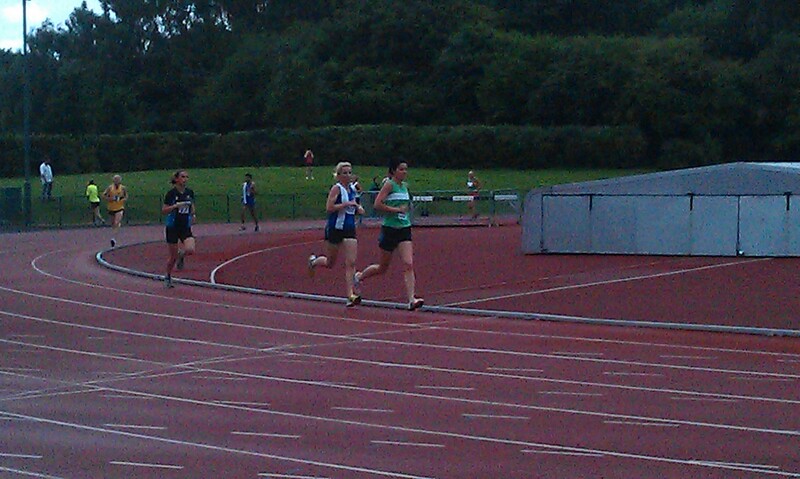 It was great to see us fielding a womens 4x100m relay team and see Sharon Ralph back to help the team take first place. Andrea Deathridge had a couple of fine runs in the 800m and 3000m and is getting close to the W35 club records. Lorna Foster continued her unbeaten run in the throws with first places in the shot, discuss and javelin. Fleur O’Brien had fine victories in the W60 shot and Long jump, and both Sandra and Fiona Ellis looked majestic in winning their 200m races. The men finished in third place and finished the league in fourth place. Graham Felton set a new club record in the M60 Hammer with 27.46 m beating Graham Youngs’ record of 27.16m set ten years ago. Great stuff Graham ! (he also won the M60 200m and remains unbeaten in the league in the sprints). 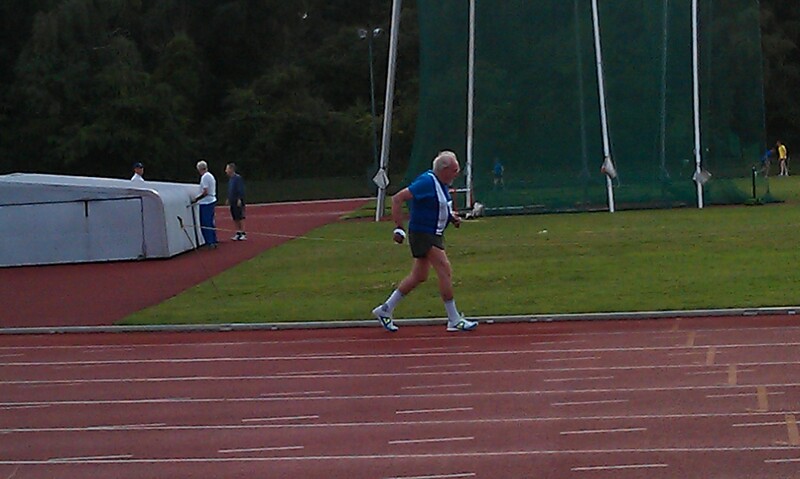 In his first meeting for the club, Ed Saunders won the M40 Pole Vault and took fourth place in the Long Jump. A big welcome to Ed. A special thanks to all our officials and helpers, for without you we would not be able to put on meetings at home. Do not forget the League cup Finals are on September the 1st at Nuneaton where we will be fielding a team. Earlier I did send the provisional timetable and later I will send the definite one once received. Finally may I remind you all that we have the final meeting of the Midland Senior Men/Womens League at Wyndley on Saturday August 10th so if you are not competing perhaps you could come along and help out and cheer your team mates along. The field starts at 11.30am and the track at 1.00pm.